This unit uses an omni-skin, meaning you only have to import the skin once for every unit in the Russian pack to work. No the Google translator is garbage. yay new awesome stuff by Herr Dave! But why no melee animation as other ww1 riflemen had? 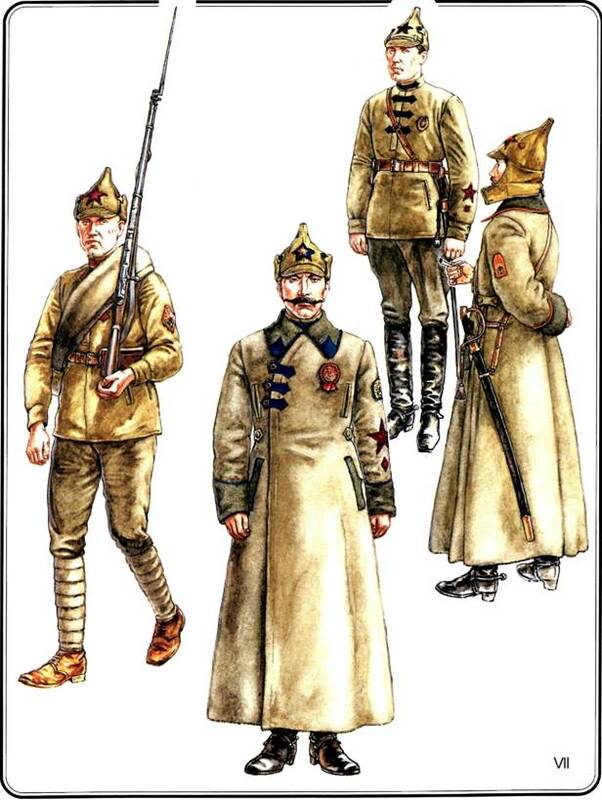 How about some Russian Civil War soviets? Arnt those hats used by the soviet? Not the Imperial army? Which hat are you referring to? Question about the short wooly one - was it used by higher ranked or lower ranked soldiers? Some Infanry officers, irregulars and cavalry mans of all ranks (mostly cossaks), as I can remember. If you about budenovka - it's wrong. It was NEVER used by Russian Empire army, and White Guard. Yes, there is some kind of myth, that design of this hat was created before October Revolution and the new uniform lay in warehouses (still never used) until bolscheviks was remade it for their army. There is no documentary evidence in this version - only some eyewitness accounts. 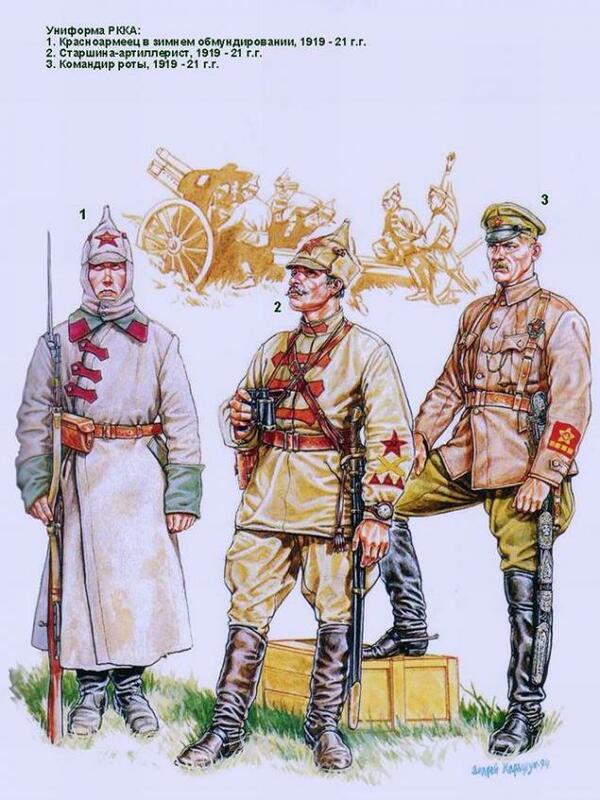 But, actually it was made only in may 1918 for contest of new Red Army uniform and this is confirmed by a number of Soviet documents of that period. I apologize if it came out kinda wimp or something like that, but it became a habit since too much controversy about such things in my country cannot pass without a trace. That's actually very educational, thanks Zess!